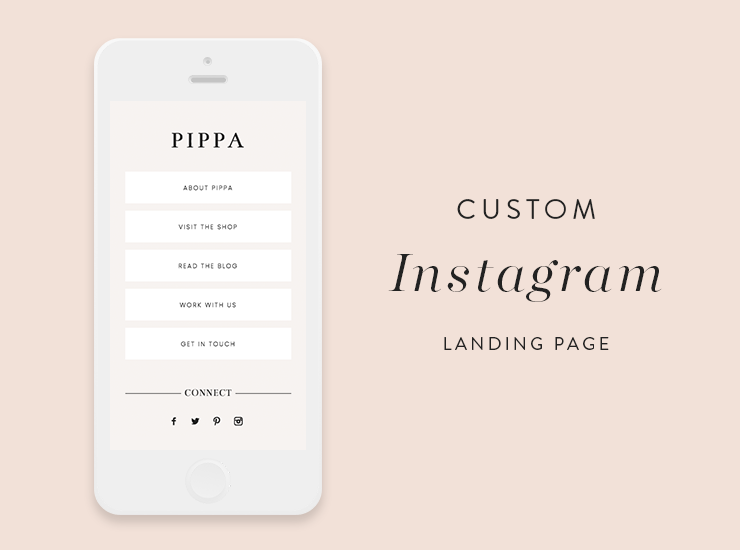 What is an Instagram landing page? An Instagram landing page is the page that your followers will "land on" when they click the link in your bio. Custom Instagram landing pages have become incredibly popular and they're a great way to direct your followers to multiple different locations (a link to your awesome free ebook, your services page, etc). You can use a third-party service to create an Instagram landing page, but your customization options are limited and you can only add a plain list of links. No fun! 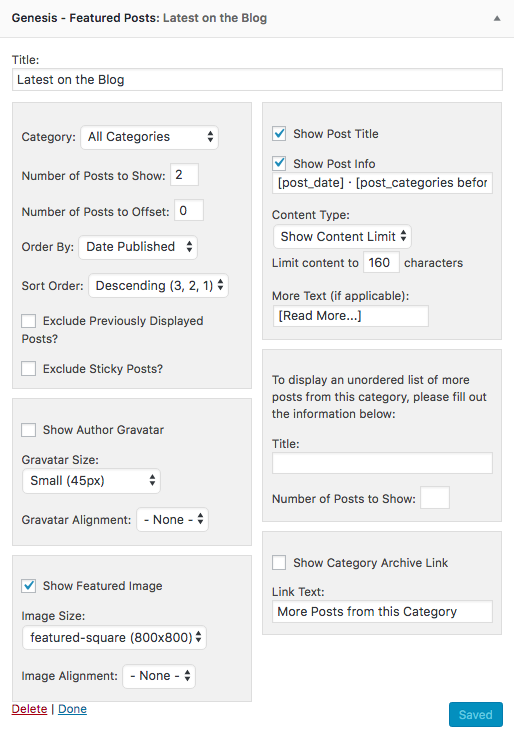 Drag a Custom HTML widget into the Instagram Page widget area and add your social icons code. You can change all the colors on the page at Appearance > Customize > Colors. Scroll down to find the Instagram options at the very bottom.